Dragon World is home to “Jaws” – the only saltwater crocodile in Arizona. 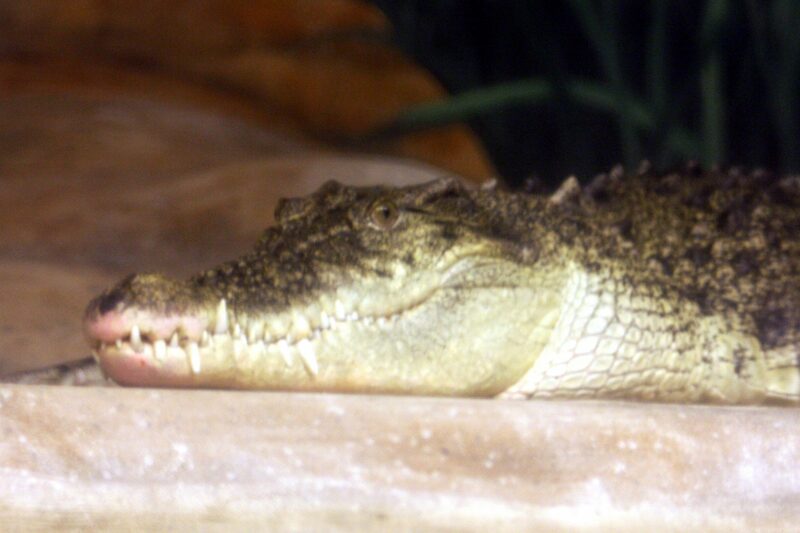 Saltwater crocodiles from Australia and Southeast Asia are the largest and one of the most fearsome varieties of crocodilian in the world. At 10-feet long, Jaws has the potential to double his size because “Salties” can weigh more than one ton and grow to be more than 22-feet long.